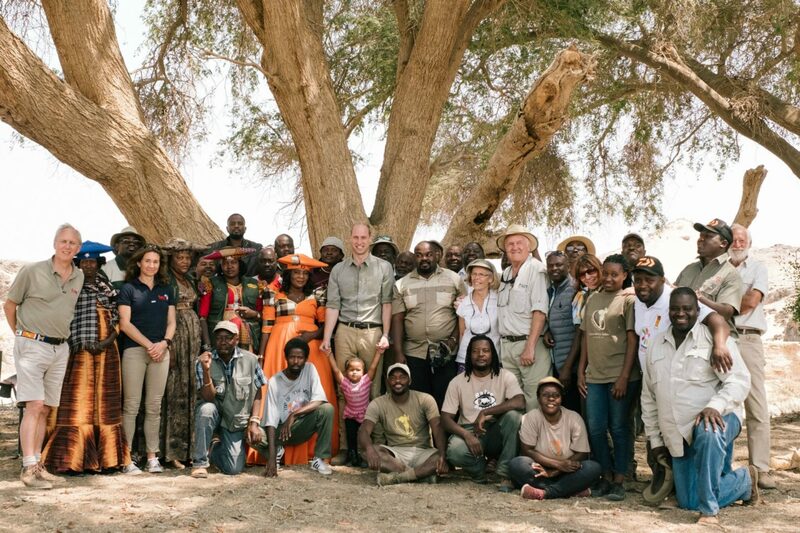 This evening Tusk's Royal Patron, HRH the Duke of Cambridge, is embarking on a tour to Namibia and Tanzania to visit the Tusk projects playing an integral part in the fight to #endwildlifecrime. 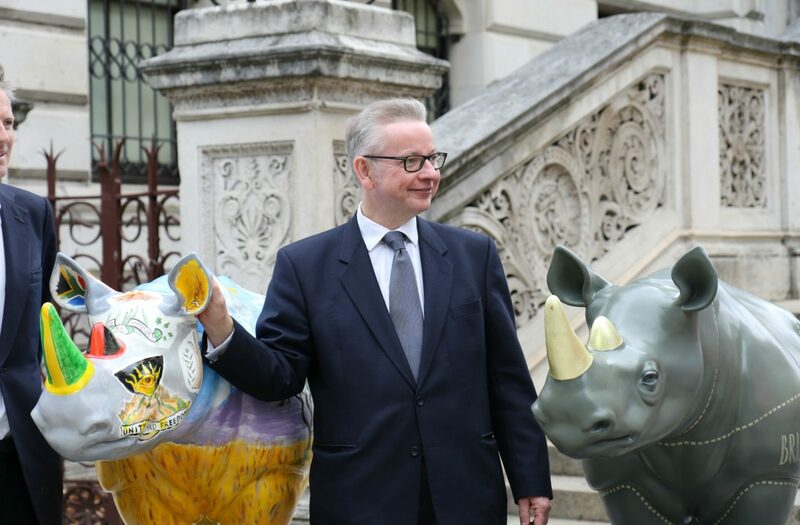 Today, Environment Secretary Michael Gove MP joined Illegal Wildlife Trade Conference Champion Zac Goldsmith MP on the Tusk Rhino Trail. 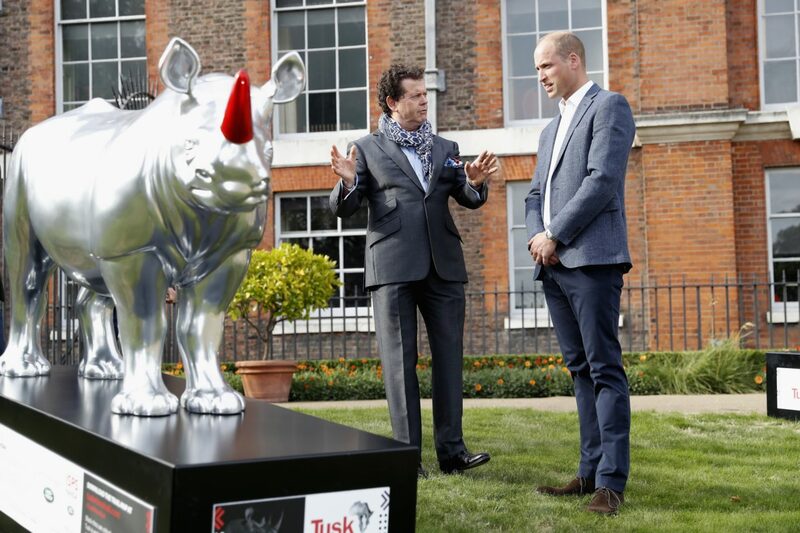 Today Tusk's Royal Patron, The Duke of Cambridge, met artists from the Tusk Rhino Trail at an event held in Kensington Palace Gardens. Adventurer and Tusk Patron Bear Grylls has thrown his support behind the Tusk Rhino Trail. 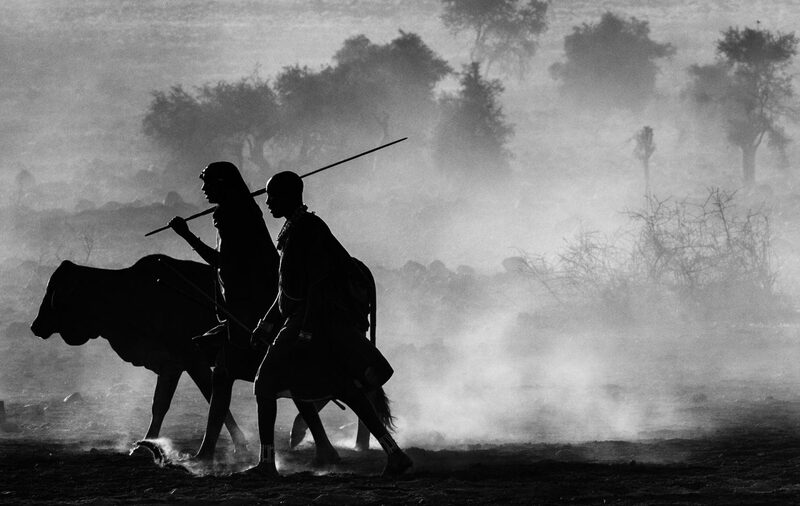 Leading contemporary artists join forces with Tusk to support an iconic species. 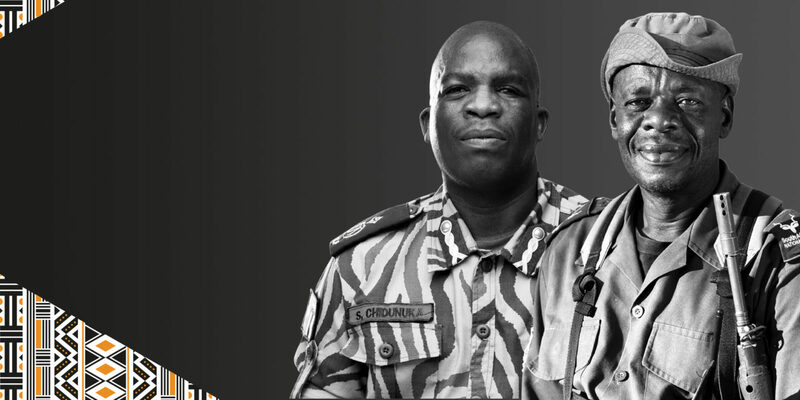 Each year on 31 July the world honours and celebrates the vital work rangers do as Earth’s guardians, risking their lives to defend wildlife and wild places. 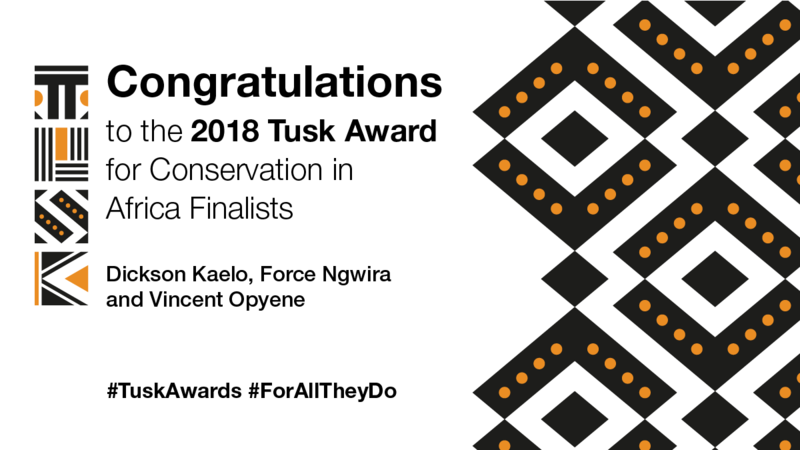 Tusk pays tribute to these incredible conservationists with its annual Tusk Wildlife Ranger Award, and for World Ranger Day, we caught up with last year's winners - Solomon Chidunuka and Lucky Ndlovu - to find out what impact winning the award has had on their work. 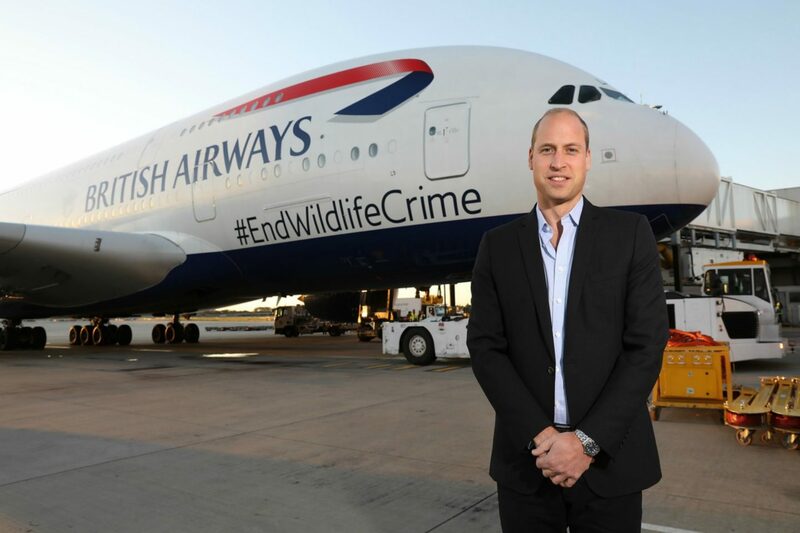 Lewis fails to consider our moral obligation to an iconic species, as well as the UK’s potential to influence and support global action to halt the march of the fourth largest criminal industry in the world. 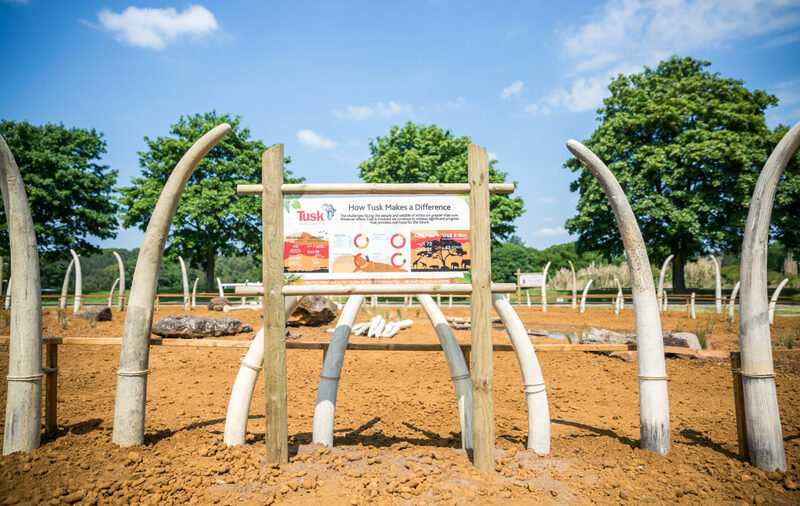 Woburn Safari Park in Bedfordshire has created a new home for Tusk’s striking ‘Not For Sale’ garden. 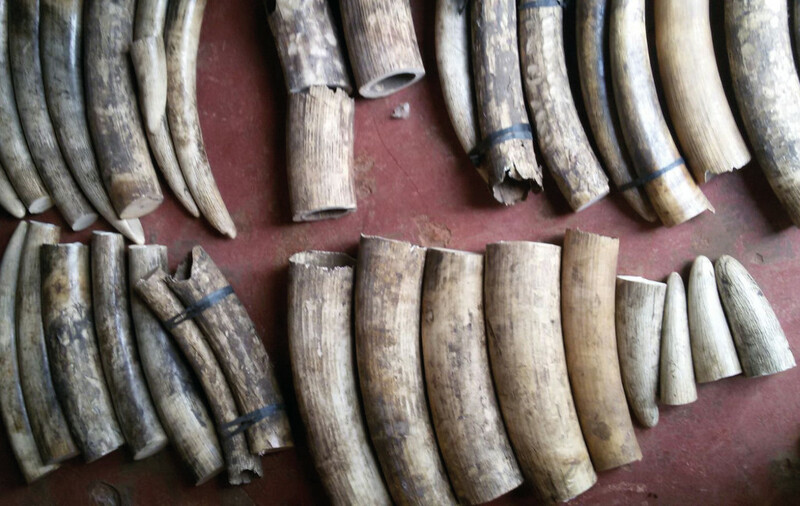 This unique exhibit was designed to raise awareness of the devastating slaughter of endangered African elephant populations for the ivory trade. 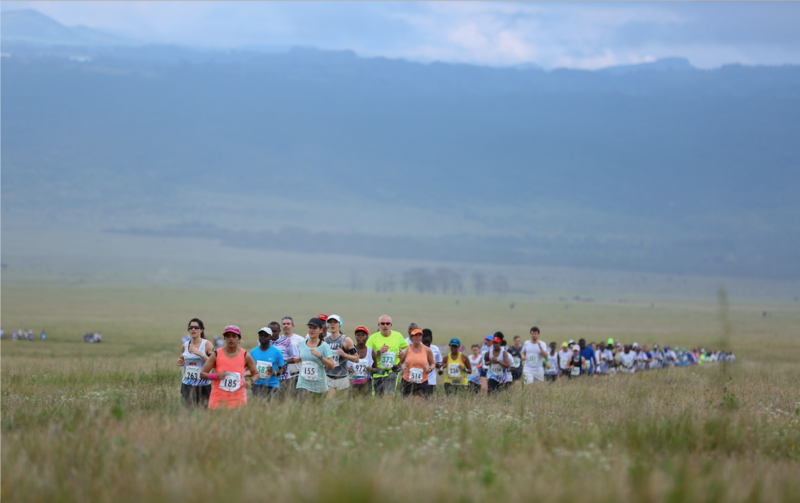 The 19th Safaricom Marathon, hosted by Tusk and the Lewa Wildlife Conservancy, was this year graced by Her Excellency the First Lady of Kenya, Margaret Kenyatta, who started the race and visited some of the important conservation and community work that it supports.